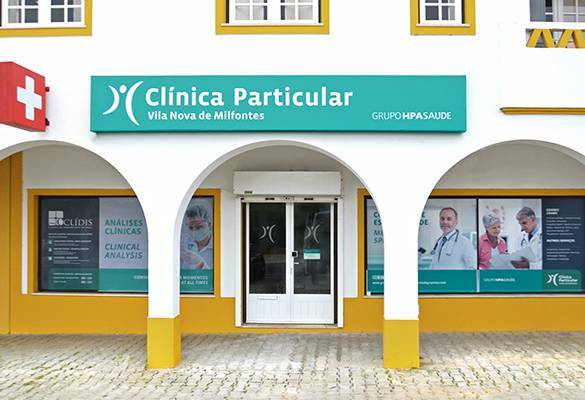 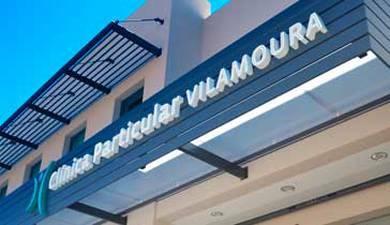 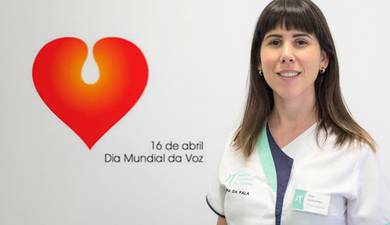 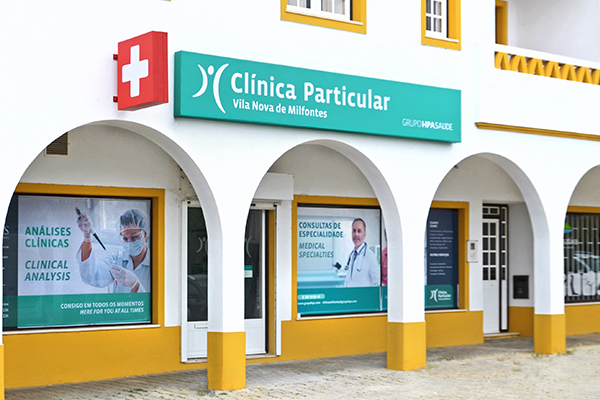 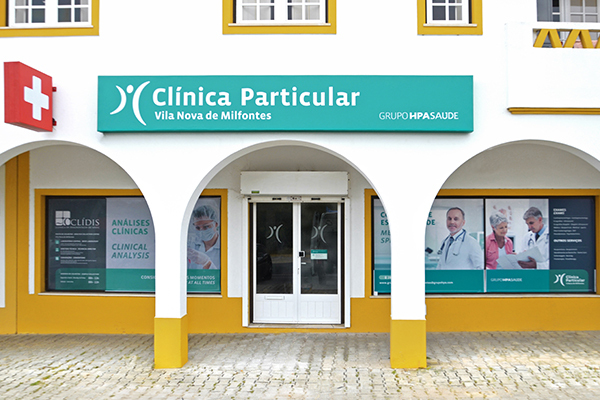 The Vila Nova de Milfontes Private Clinic was inaugurated today. 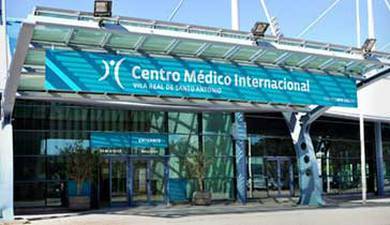 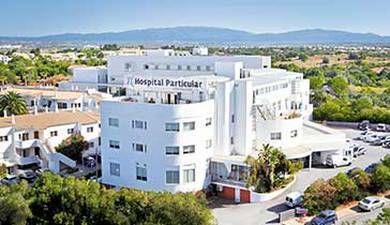 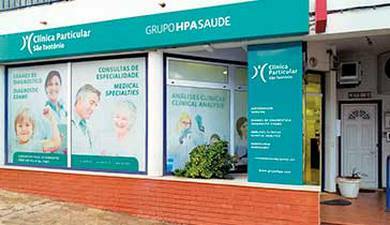 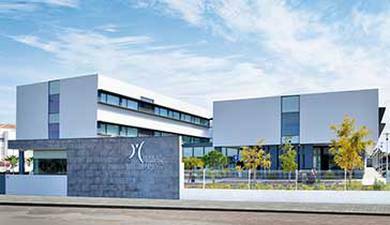 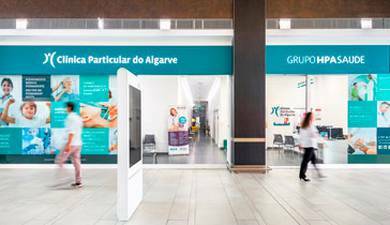 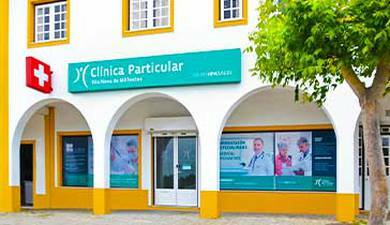 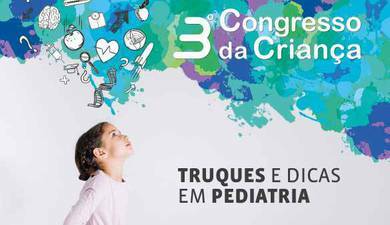 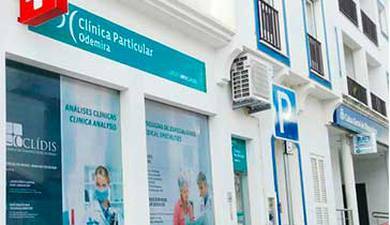 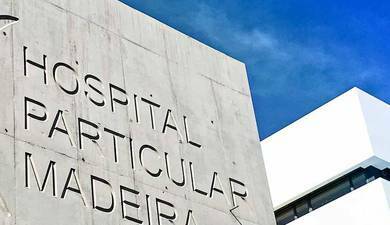 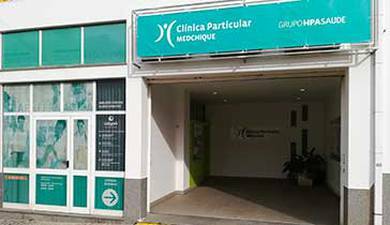 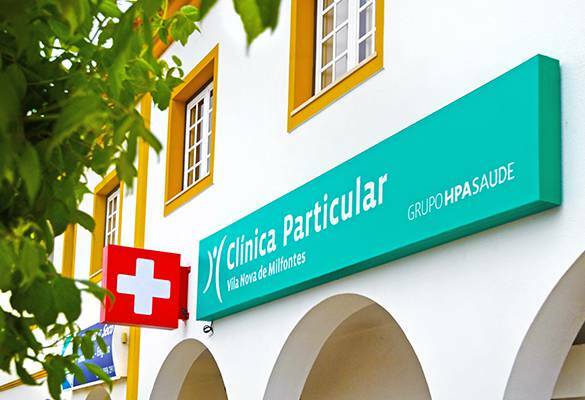 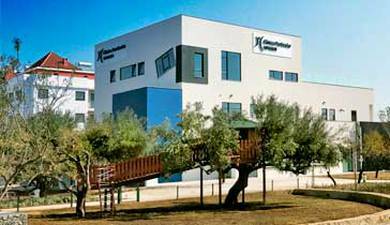 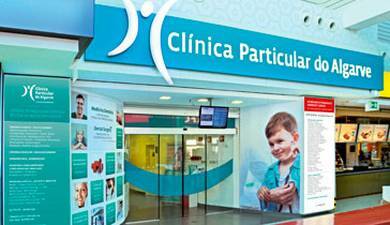 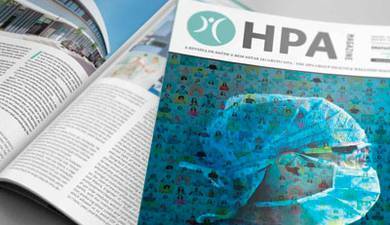 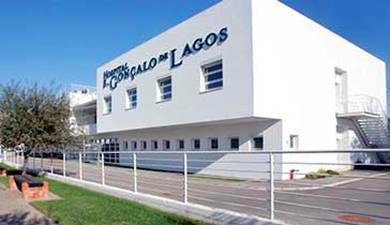 It is one of the five clinics situated in the coastal region of the Alentejo which have become part of the HPA Health Group. 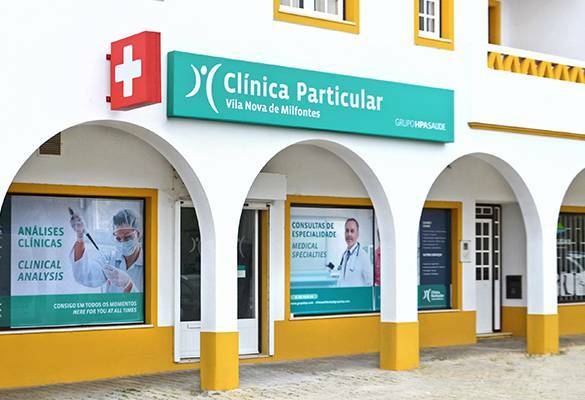 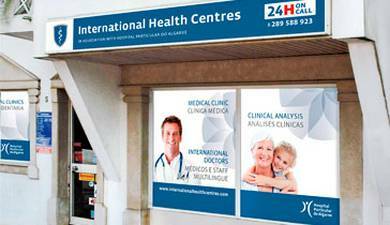 The Clinic offers various medical specialties and diagnostic tests, as well as other services such as medical and nursing home care. 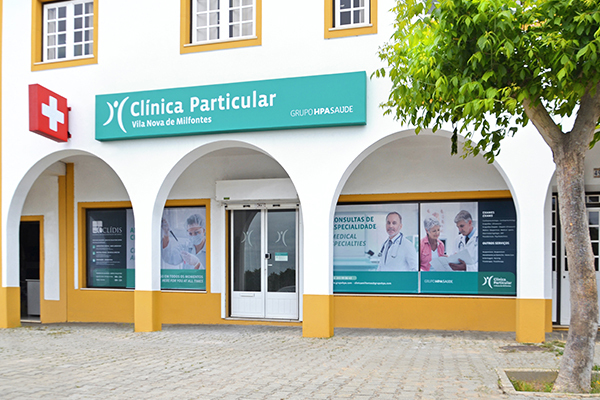 The analysis collection center remains the responsibility of CLÍDIS, the HPA partner group in the Alentejo, now with extended conventions.